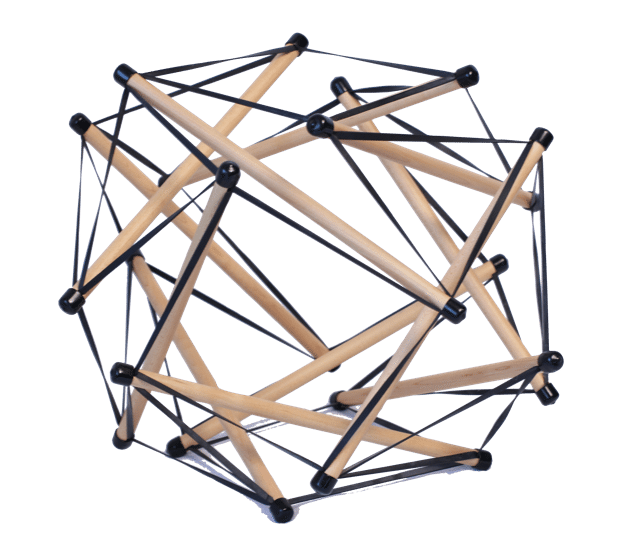 Explaining tensegrity is very complicated, and people don’t ‘get it’. But show them – or better yet, let them play with – a tensegrity structure and their eyes light up and they get it right away. 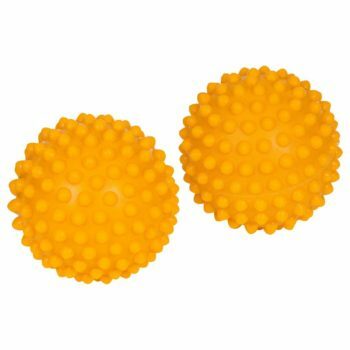 Since the company that made the ‘Tensegritoy’ kits went out of business, it has been very difficult to find an easy way to build a tensegrity model for a demonstration. 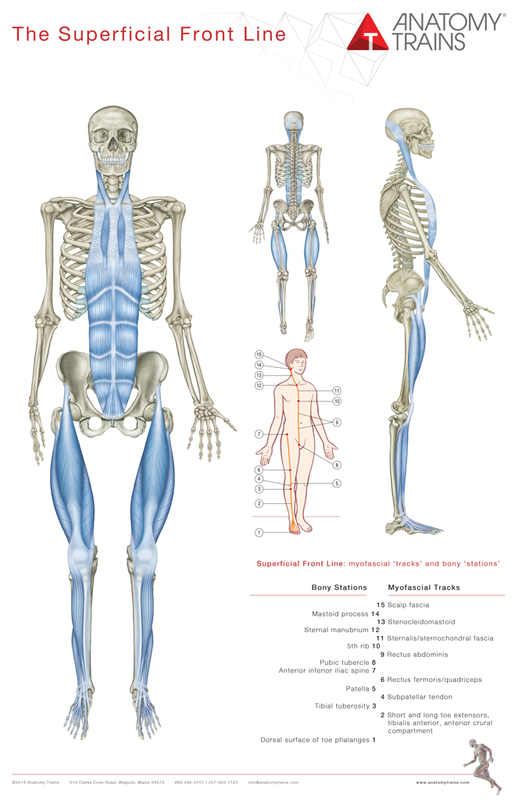 Now Anatomy Trains is offering a handsome finished model for your desk or your treatment room, or for teaching purposes. 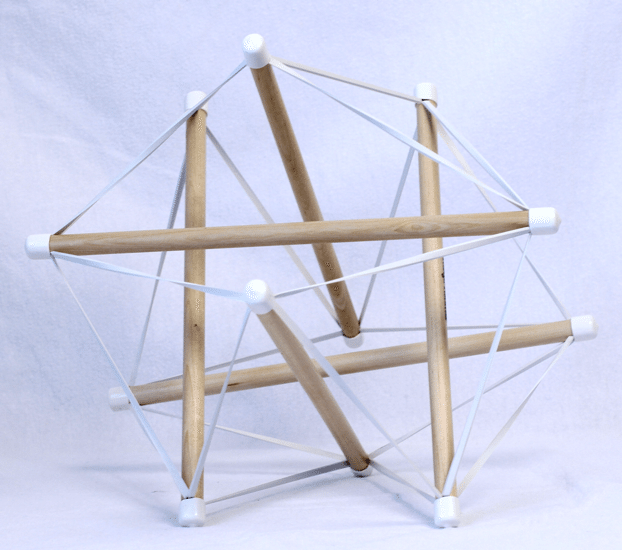 Designed and produced by our teacher Eli Thompson, the Tensegriteach larger and more complex 12-stick octahedron comes in a shipping tube, assembles easily (it includes directions and an explanation), and will last for years of handling and demonstration.